Is a metamorphic rock. It was once limestone, but over time, the combination of intense heat and pressure caused the limestone to re-crystallize. Some foreign substances often stone during this process creating an infinite variety of colors, asters and veining. No two pieces of marble are exactly the same. 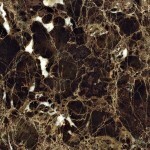 Marble is the most elegant and luxurious stone. Its beauty lasts for generations. 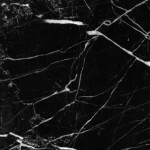 Marble can be polished and used for architectural and ornamental purposes. Its color varies from white to black, being sometimes yellow, red, and green. 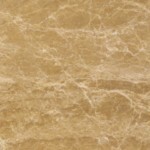 Marble is sometimes beautifully veined or clouded. It is preferred for floorings and accentuates the living sphere with its sheer opulence. 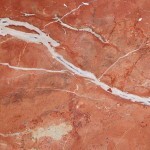 Marble stone is relatively softer than other stones and offers less stain resistance. Thus it requires careful maintenance and should be treated as fine furniture. 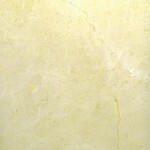 Marble is susceptible to damage from citric acids, alcohols and oils. Spills should be wiped up immediately. Treated properly, marble will remain elegant for decades. 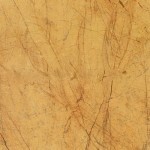 It is ideal for baths, showers, flooring, decks, statues, sculptures and almost any surface. Each stone and therefore each floor are unique in character and variation must be expected. All tile / slab sizes and thickness are an approximation only and all tiles and slabs will vary in color, tone, markings and texture from those shown in the website / brochure or from samples received.